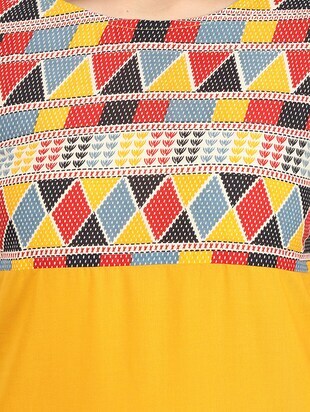 Look pretty in a kurta from Aasi - House Of Nayo and get it in yellow. LimeRoad has something for everyone. 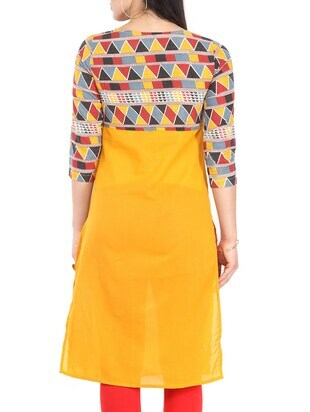 Swank this kurta in vivid patterns priced at ₹422. LimeRoad always gives you the hottest styles at the lowest prices.